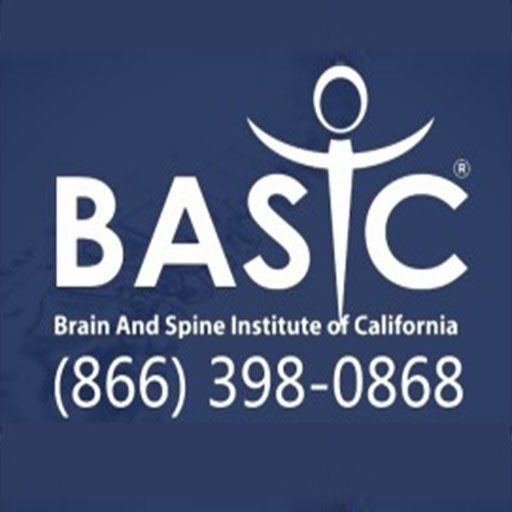 BASIC Spine - Brain And Spine Institute of California - Basic Spine - An "all-in-one" center for neck, back and joint health in Orange County. World class doctors, dedicated to helping people with the least invasive methods possible. Basic Spine - An "all-in-one" center for neck, back and joint health in Orange County. World class doctors, dedicated to helping people with the least invasive methods possible. Our physicians and research partners at BASIC® have pioneered the Dr. Ty techniques for stem cell therapy using the regenerative powers of embryonic stem cells and amniotic tissue.